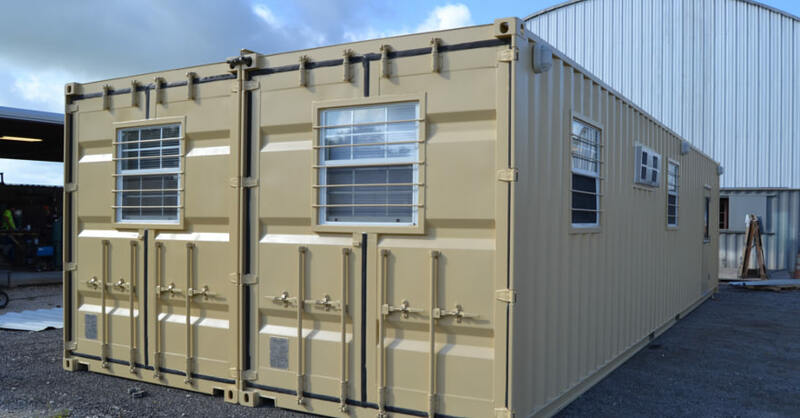 Falcon Structures offers both a line of standardized container-based products as well as custom shipping container modifications. The following case studies exemplify how Falcon helps customers resolve operational pain points with modified ISO shipping containers. 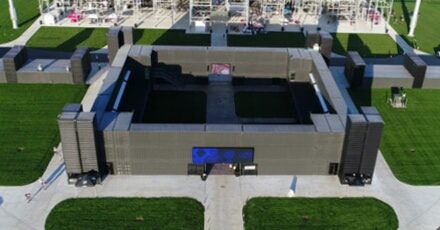 Three-stories tall and made from 122 modified ISO shipping containers, Fortress Obetz is the largest container-based building in the U.S.
A container-based emergency response training facility provides the Washoe County Sheriff's Office with a cost-effective city-grid. 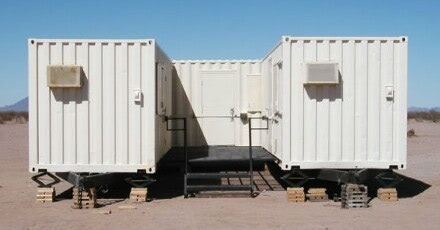 ISO shipping containers create a reconfigurable MOUT training village for US Air force IED training. 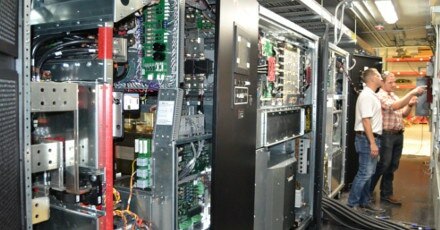 An OEM for UPS equipment received a request for a ISO container shelter. Falcon Structures completed custom modifications to their specs. 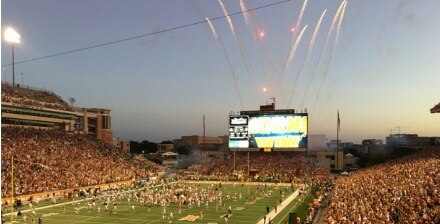 When Big House Sound needed an equipment enclosure for amplifiers and other audio equipment, they reached out to Falcon. 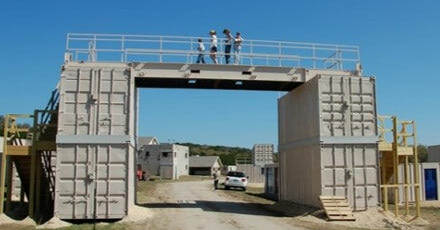 When a client was mandated to clean up coal ash ponds, Falcon developed a modular water treatment equipment enclosure. 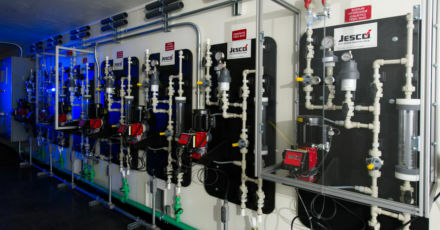 A leading water treatment OEM enlisted the help of Falcon Structures to develop a containerized water treatment plant. 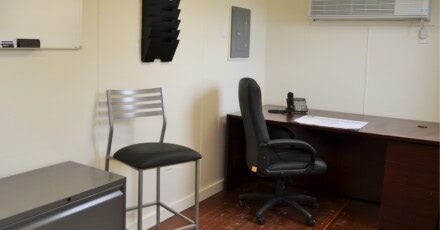 We provided 40-foot modified shipping container offices to serve multiple locations for the third largest energy company in North America. Falcon reduced the height of our standard shipping container offices and workshops so our client could easily transport their workspaces by air. 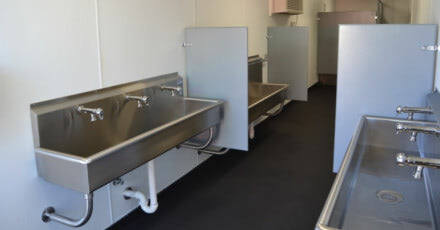 Oil field employees appreciate the easy-to-clean and climate-controlled containerized restroom Falcon created for a major oil company. 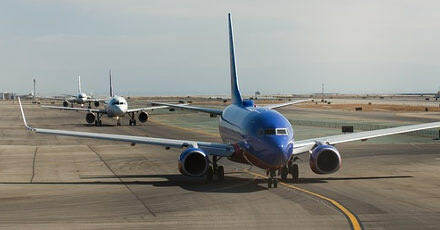 The Canon Air Force Base needed a check-in office that would be big enough to brief large groups, yet still portable. 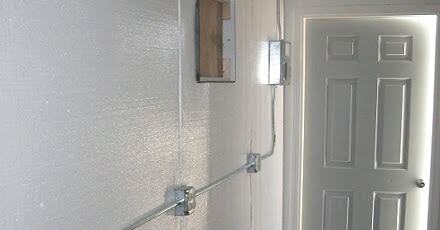 We made a solution with two 40-foot containers. 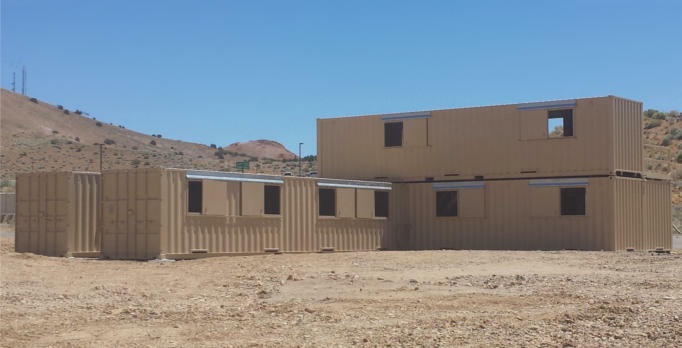 Our customer needed portable and secure border patrol housing, so Falcon constructed three 20-foot housing units with chassis frames. 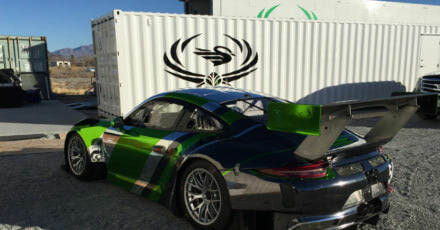 Black Swan Racing (a ProAm racing team) needed a mobile garage that would easily pass through customs and keep their cars safe. 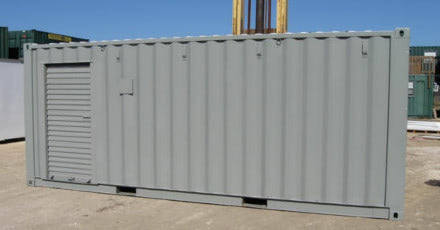 ISO storage containers with roll-up doors ensure efficient construction site operations during an airport expansion project. 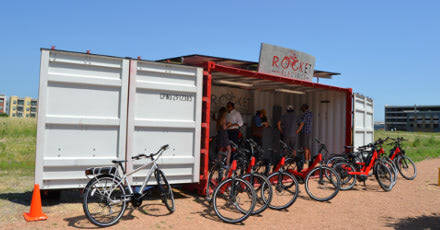 Rocket Electrics needed a small, mobile auxiliary rental store front expand its business renting and selling e-bikes. 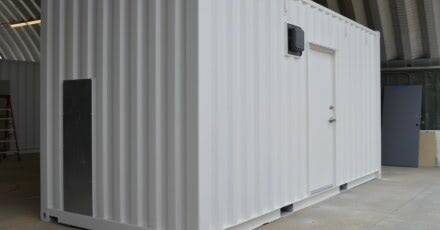 Our client can easily deploy their container-based, temperature controlled server rooms to multiple petroleum drill sites.